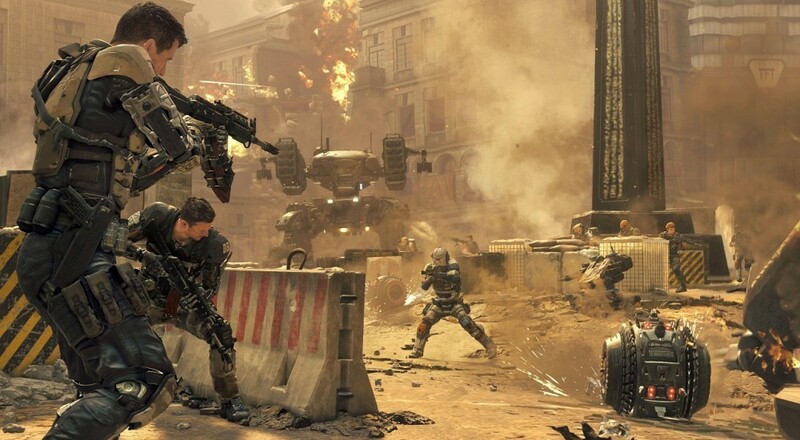 Activision has revealed that Call of Duty: Black Ops 3 will be the first Call of Duty game fully designed around Next Gen. On the Call of Duty blog it was stated that some key features will not be appearing on the last-gen versions of the game. The blog explains that the PS3 and Xbox 360 versions of Call of Duty: Black Ops 3 will not feature a single player campaign and will require internet to play. 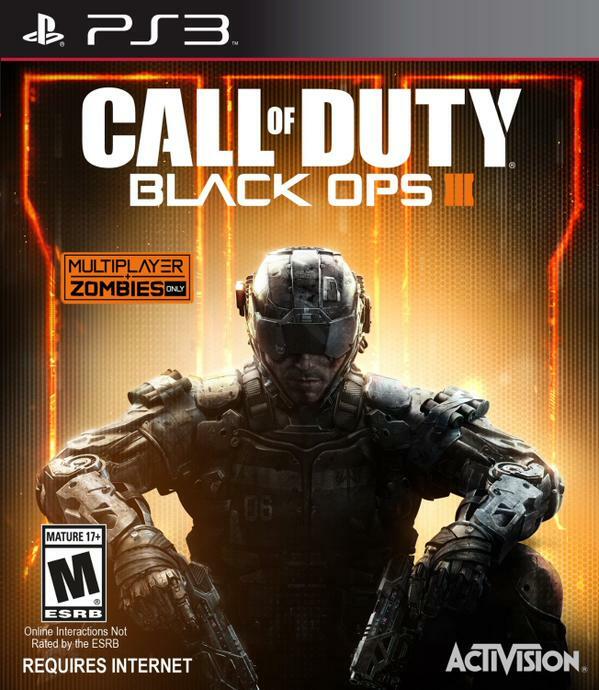 Black Ops 3 on PS3 and Xbox 360 is being developed by port companies Beenox and Mercenary Technology. Those versions of the game will only get the conventional multiplayer game and the multiplayer zombie mode and that's all. Thus making the game online only. The reason for the lack of campaign according to Activision. "The ambitious scope of the 1-4 player [co-op] Campaign design of the PS4, Xbox One and PC versions could not be faithfully recreated on old generation hardware," said Activision. "Delivering the best possible gameplay experience on all platforms is always our highest priority." To help soothe the blow the game will have a $10 reduction for the PS3 and Xbox 360 releasing at $49.99. Activision has made it very clear that they have provided as much of the game as possible to last-gen fans of the series. They believe the value is there for gamers to purchase and get their money’s worth. To make up for the lack of story in Black Ops 3 Activision has included a download for the original Call of Duty: Black Ops from 2010 in some regions. Along with the campaign it was also noted that the Weapon Paint Shop and the eSports tools will also not appear on PS3 or Xbox 360. On a brighter note Sony recently announced a limited edition 1TB PlayStation 4 bundle for the game, featuring a Black Ops themed console and access to the new “NUK3TOWN” multiplayer map. All versions Call of Duty: Black Ops 3 will launch on Nov. 6.